Developed with the visitor in mind, the Visit Stockton Guide is a comprehensive guide with information on attractions, events, arts and entertainment, dining, lodging, and more. Chock-full of beautiful photos and wonderful information, the Visit Stockton Guide is a wonderful resource for your visit or vacation. Request a guide. 1130 N. El Dorado St. Check out these very interesting facts that you may not know about Stockton, California's celebrated crop. 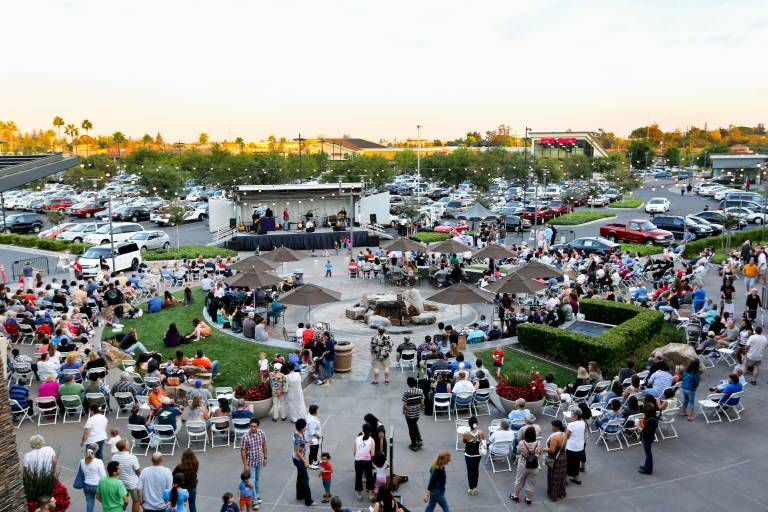 Visit Stockton Invites Community Residents to Utilize Their Connections to Help Us Bring More Meetings and Conferences to Stockton. Where can you go to find yourself eating like John Wayne or exploring like Indiana Jones? Stockton, California, of course!